Mentos, often dubbed "The Freshmaker," is a brand of chewy mints sold across the world. Fruit Mentos, a multiple fruit-flavored version of the popular mint, is often consumed as candy rather than as a breath freshener. If you're looking to keep your calories under control, it is good to know the calorie content of this sweet treat. One piece of Fruit Mentos contains 10 calories. None of these calories are from fat. 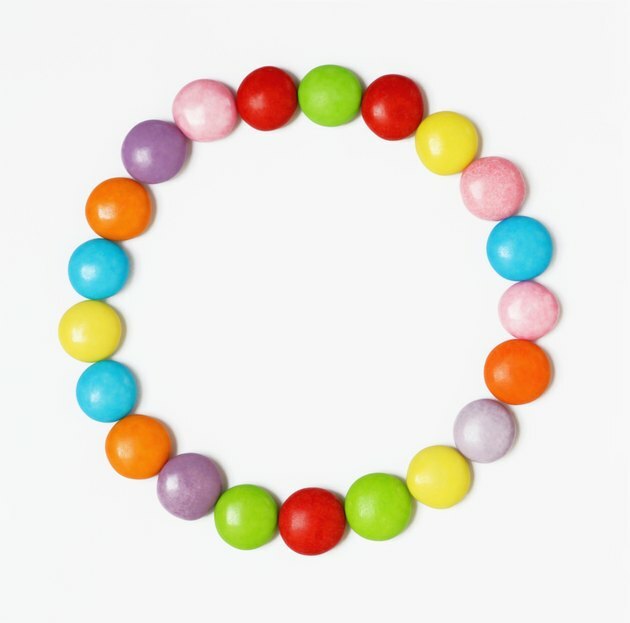 A single piece of fruit-flavored Mentos also contains about 0.01 g of saturated fat, reports Livestrong's MyPlate. It also contains about 1.08 mg of sodium, 0.27 mg of potassium, 2.51 g of carbohydrates and 1.91 g of sugar. Traditional, mint-flavored Mentos contain 10 calories per piece. Each piece also contains about 2.64 g of carbohydrates, 2 g of sugar, 0.01 g of saturated fat and about 1 mg of sodium.